Enjoy a morning of birding at Rushton Woods with expert birder, Debbie Beer. 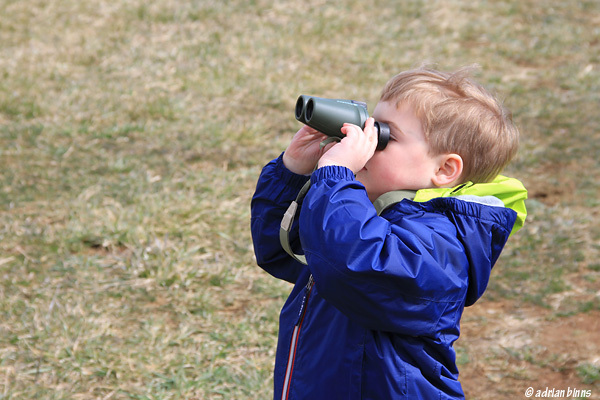 We will count birds in the tradition of the National Audubon Christmas Bird Count (CBC), which is the longest running wildlife survey in the world. We’ll also learn how to enter our sightings into eBird.